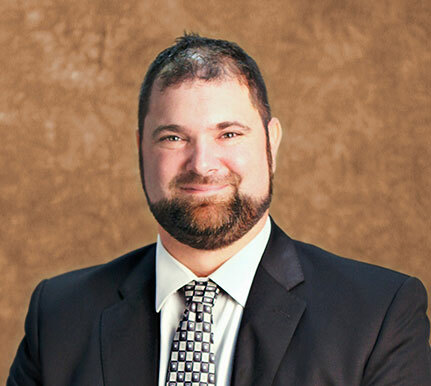 Andrew Genasci, of Turlock, was appointed to the Partnership Board in June 2014. Genasci has been a field staffer at the California Farm Bureau Federation since 2011 and a field representative at Duarte Nursery from 2009 to 2011. He was a partner and dairy manager at 2 Ace Holsteins from 2003 to 2009 and an assistant herd manager at Genasci Dairy Inc. from 2000 to 2003. Genasci is a member of the Stanislaus County Farm Bureau and the Stanislaus County Holstein Breeders Association.